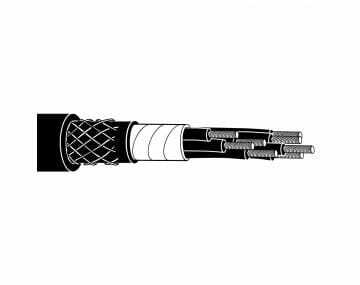 We're the industry-leader in high-end electrical wire and cable used in demanding and abusive applications. Our rugged products are designed to withstand abuse from impact, abrasion, continuous flexing, caustic chemicals, and extreme temperatures. 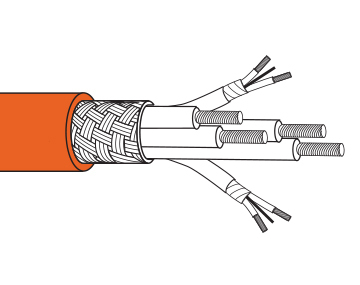 Our highly experienced team of electrical cable designers boast over 40 years crafting high-performance wires and cable solutions tested specifically for harsh environments. We maintain a deep inventory of thousands of products available for immediate shipment to get you back up and running quickly. 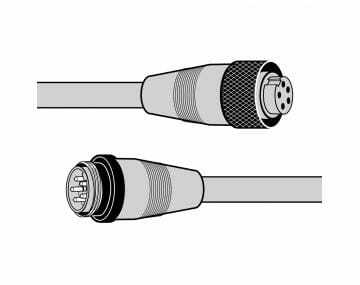 A variety of Ethernet and Network cables for high-bandwidth digital applications and high-data-rate applications that require electrical cable with performance and reliability. 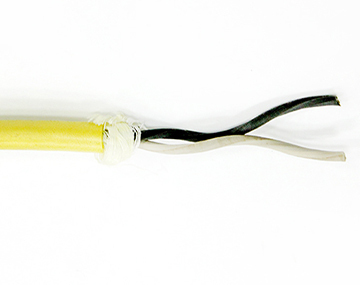 Industrial cable tough enough to resist corrosive chemicals and high temperatures, including our Chem-Gard® family of cable products. 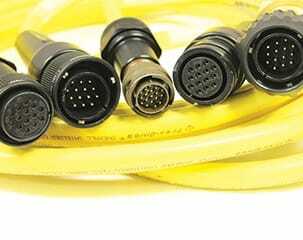 A full selection of low-voltage instrumentation and control cables for use in applications such as automation systems, production lines, and measurement systems. 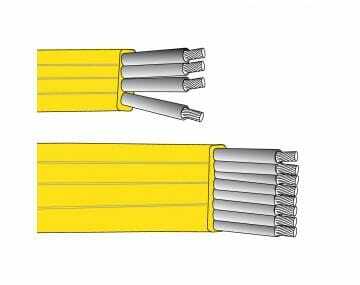 Industrial cable for use in festoon systems for power and control on cranes and hoists, or when space is at a premium or extreme flexing is a requirement. 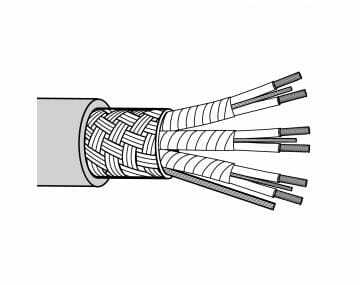 Thermo-Trex® products, especially temperature-resistant and designed from the inside out to be the industry benchmark for high heat performance, as well as our Chem-Gard® family of chemical-resistant electrical cable products. 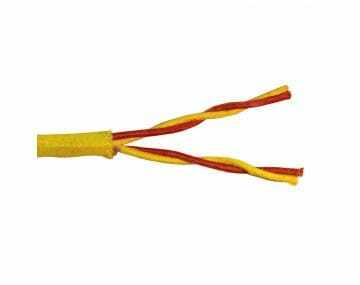 Thermo-Trex® igniter wires that are RoHS compliant and feature nickel-plated copper conductors, for when you need to conduct voltage to spark plugs with as little loss as possible. An extensive inventory of medium-voltage power cables, ranging from 5kV to 35kV — all ready for fast shipment. Ultra-durable portable cords that can endure heat, twisting, abrasion, and more, including our Ultra-Gard® and Triple-Gard® lines. 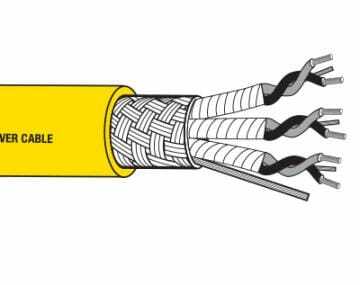 Power Cables (600 Volt to 35 kV) are designed with high-quality compounds known for durability, excellent service and exceptional quality. Super-Trex® and Trex-Onics® reeling cables designed for impact, vibration, abrasion, pulling, flexing, oil, chemicals, extreme heat, and cold. 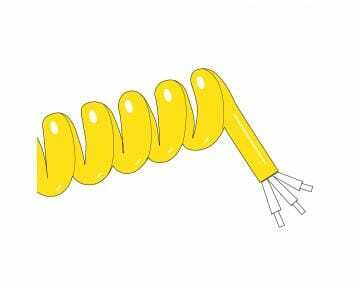 Trex-Onics® retractile coil cords for the perfect blend of flexibility and industrial strength to meet your flexing power needs. Trex-Onics® servo motor drive cables for a variety of applications: cable carriers, handling equipment, pick-and-place units, gantry robots, machine tools, and CNC machinery. 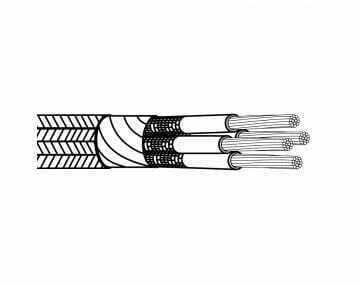 Thermo-Trex® thermocouple extension cables, available in a wide range of constructions and configurations, designed to offer protection in temperatures ranging from 90°C up to 530°C. 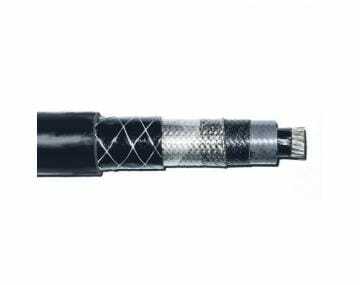 Super-Trex® variable frequency drive cables (VFD) designed to provide flexibility that can withstand harsh environmental abuse, and Trex-Onics® VFD cables, specifically designed for VFD motor applications. Super-Trex® products specifically designed to withstand high heat and provide excellent protection, designed with our proprietary Super-Trex® TSE jacket to protect the conductors from chemicals, abrasion, oils, impact, ozone, tearing, flame, and heat. Designed to provide excellent protection against harsh elements and environments; ideal for applications where flexibility and ease-of-use are required. 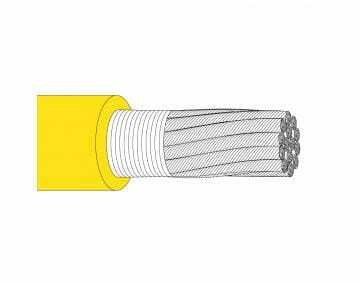 Wire and cable for very specific applications, built to perform in and withstand extra-harsh environmental conditions. 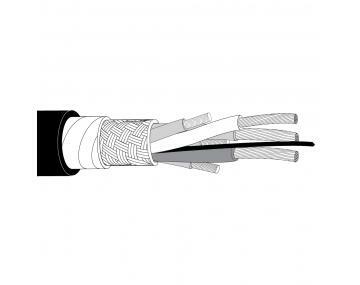 If a machine breaking down costs you thousands of dollars a minute, take a look at TPC’s wire and cable options. 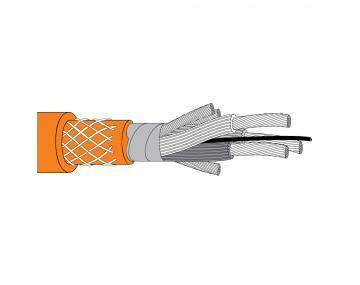 Our cables are specifically designed to keep your process running longer. Read our case studies to learn more.